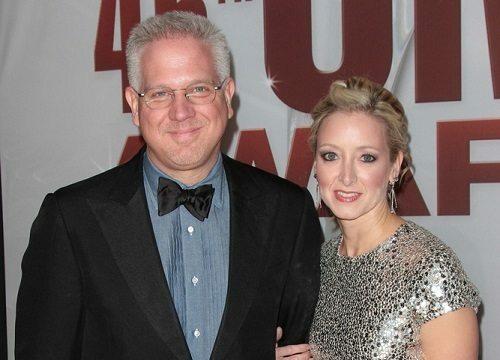 Tribeca Disruptive Innovation Awards Winners: Glenn Beck? Really? The Disruptive Innovation award was given before Beck decided to stick to the story of the Department of Homeland Security preparing to deport a “bad, bad, bad” Saudi national for the Boston Marathon bombings, long after DHS completely discredited the report. The award was probably given before Beck declared that President Obama was preparing the U.S. for a monarchy that could lead to the beheading of ordinary American citizens (which he highlighted by pasting the faces of the Obamas on pictures of King Louis XVI and Marie-Antoinette).